Favourite books of 2014 - Part One. This isn't necessarily books that came out in 2014 but my favourite purchases of 2014. I confess I bought this particular book as an investment. 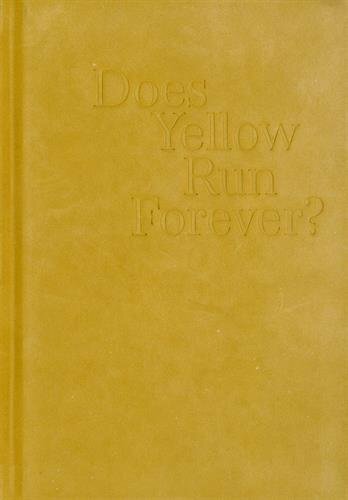 A signed first edition of Does yellow run forever? by Paul Graham. A small format book with a textured cover it has some great photos in and some which I just don't connect with at all. There are spurious blank pages scattered throughout the book and some photos go over the spine in a way which makes it harder to appreciate them. I do think i'll grow to appreciate it in time. You can read more about Paul Graham here. According to an article from AFP, Yahoo estimates that 880 billion photographs will be taken next year. With so much of the World documented more than thoroughly, is there much point in taking yet more photos? 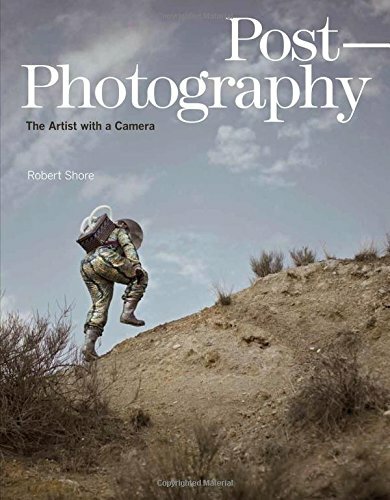 The photographers contained within explore worlds of their own making. It's a great book for finding inspiration when it feels as though everything has been done. With the seemingly intractable legal issues with Vivian Maier's estate I do worry how much of her work will be locked away out of public site until everything is resolved. With that in mind it's a delight to have a new book arrive. 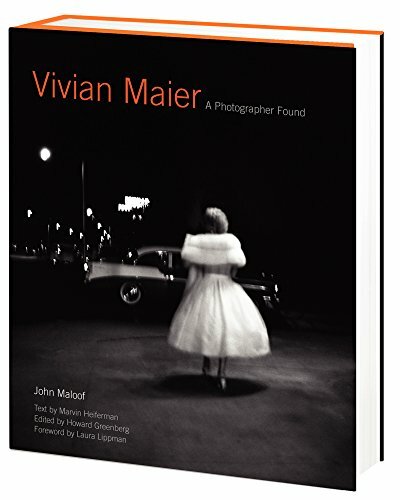 I assume it's a tie-in for the film ( "Finding Vivian Maier") and so there's an overlap in some of the photographs found in early books. I'd have been interested to see more of her colour work, but still - beggars can't be choosers. In the New Year i'll be investigating some of the amazing artists contained within; Angulo Musco, Yang Yongliang, Cristina De Middel.